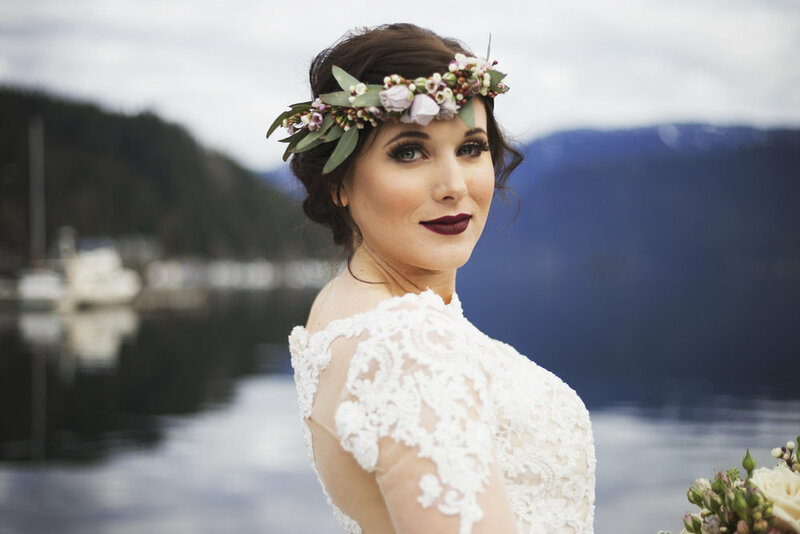 Investment - Muse Beauty Co - Wedding Hair Stylist in Vancouver BC — Muse Beauty Co. 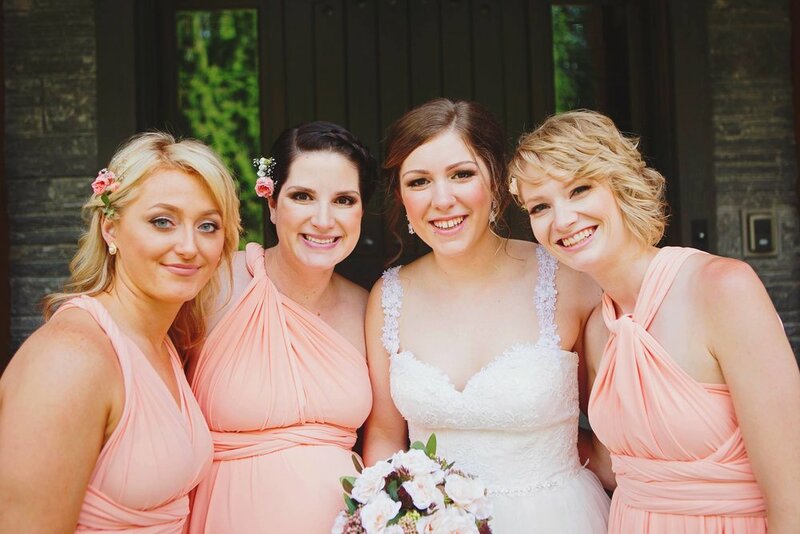 I build a customized quote for every bride and bridal party that is tailored to their specific needs and requirements for the day. All appointments require a signed contract and a 50% non refundable retainer fee to secure your date and time. Travel fees may apply. Based on location, Ferries/flights/accommodations and car rentals must be paid for in addition to the cost of the wedding day services. An additional fee will apply to the days spent traveling to and from your destination. Rates for photo shoot hair and makeup vary depending on the location, number of models and time needed on set. Please contact me for photo shoot rates.